The only reasons you need to move to Kentucky. There is no greater state pride than that of a Kentuckian. If you live here, you're surely proud of it! When you come to visit Kentucky, you should expect “hellos”, “sugars”, “sweeties”, even the occasional, “baby” from strangers. Restaurant workers will ask how your day is, and random people will up a conversation with you. The moment you cross state borders into the Bluegrass, you will meet some of the kindest and most welcoming people ever. A state with all seasons. 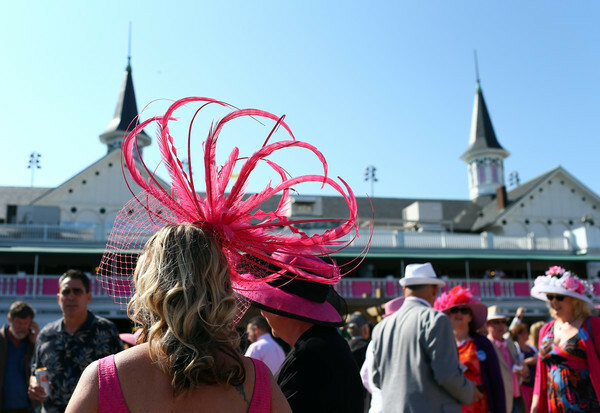 The Kentucky rain brings a vibrant Spring and an extra two-week season of its own called (Derby Season). A season full of parties and fancy hats. Summer brings the heat and many weekend trips to one of the hundreds of nearby lakes. The leaves change in the Fall and here comes the tailgating with bourbon infused footballtizers. We get to go beyond freezing with beautiful snowfalls in the Winter that give you just a hint of Arctic without the massive snowdrifts of North. The weather can be unpredictable, and each season can happen within a week, but nothing beats experiencing them all every year. Just a short road trip to beautiful geographical features. Kentucky's most unique and beautiful geographical feature the Red River Gorge is just right down the road. A weekend there and you can rock climb, hike, kayak, zipline, and camp. It's the perfect place to get a great workout and escape reality. The Great Smoky Mountains and many other famous cities and national parks are all just a short and reasonable drive away. Places like Mammoth Cave, Cumberland Falls, and the Ohio River Falls are all perfect weekend getaway spots. If after all that,you still crave the city, you don't have to go far. 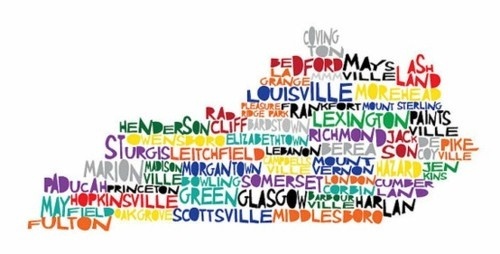 Louisville, Lexington, Nashville, Cincinnati, Indianapolis are all just a hop, skip, and a car ride away! UK or UofL; pick one. You can’t cheer on both, so when you cross the line into Kentucky, make sure to displaying your red or blue for everyone to see. 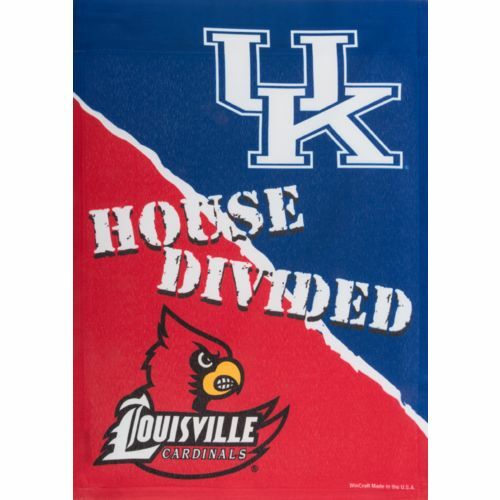 Though we do not have a professional sports team to cheer on, the huge rivalry between University of Louisville and University of Kentucky most definitely makes up for it. This rivalry is unlike any one that you have seen before. Kentucky sure knows how to do a rivalry. Just ask the Hatfield’s or McCoy’s! Oh for the love of bourbon and sweet tea. All Kentuckians love their state, but they love their bourbon even more. Though we are geographically one of the most northern, southern states, there is still a great sense of southern comfort down here. Smiles, home cooking, the SEC, sweet tea, and Bourbon. Actually, 95 percent of our world's bourbon is supplied from Kentucky. You can add a splash of locally manufactured Ale8 to your bourbon and you will be raring to go! So if all that doesn’t make you just want to pack up and move to Kentucky well bless your heart and may the good lord keep you!